Russia’s Bolshoi Theater will not renew its contract with premier dancer Nikolay Tsiskaridze, who has openly criticized the theater’s management. Tsiskaridze claims it is “persecution,” and his fans pledge to stage a protest against the decision. Tsiskaridze has been sent a “notification saying that both the contracts will not be prolonged,” Bolshoi Theater spokesperson Katerina Novikova told Russian media. The letter was sent to the renowned dancer on Friday, she said. He currently has two contracts signed with the legendary theater – one of them for teaching – which are set to expire on June 30. The famous ballet dancer has been working with the Bolshoi for more than 20 years, becoming a household name in the process. However, his relationship with the current directors of the theater has been rocky in recent years. 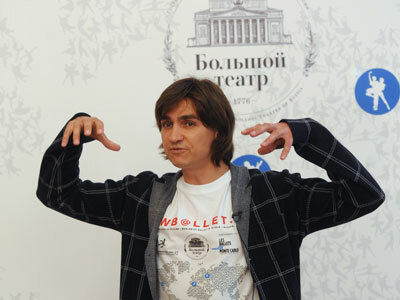 Tsiskaridze has apparently been at odds with the Bolshoi’s management since 2011, when he severely criticized the results of the theater’s six-year renovation efforts. Following years of public blame-trading, allegations of offstage intrigues and several legal disputes, Tsiskaridze now says the decision is part of his “persecution” at the Bolshoi, according to RIA Novosti. In February, the dancer was reprimanded twice for giving interviews without obtaining permission from the theater’s management. 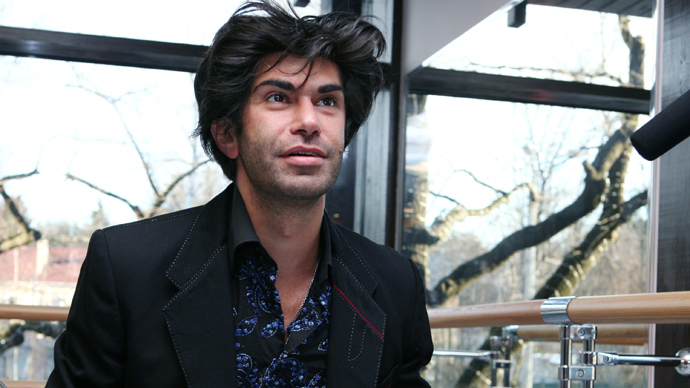 In the interviews, Tsiskaridze accusrf the management of making use of the “tragic” acid attack on the ballet’s artistic director Sergey Filin to stage a “witch hunt” against him. In April, Tsiskaridze took to court to appeal the reprimands he was slapped with for the interviews. One was revoked, and the dancer vowed to appeal to revoke both. 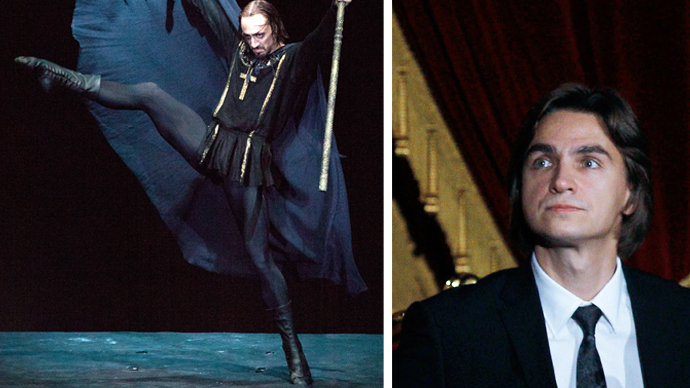 Supporters said they were taken by surprise by the Bolshoi’s decision, and that they will protest against it. The announcement “came out of the blue,” and will “deal irreparable damage to the Russian ballet,” a protest organizer told Russian media. “Ordinary people,” fans of the talented dancer will stage a demonstration in front of the Bolshoi Theater on June 15, demanding the theater renew Tsiskaridze’s contracts both as a premier dancer and as a ballet teacher, he said.